Where To Buy Merbau Decking in Melbourne? Home / News / Where To Buy Merbau Decking in Melbourne? 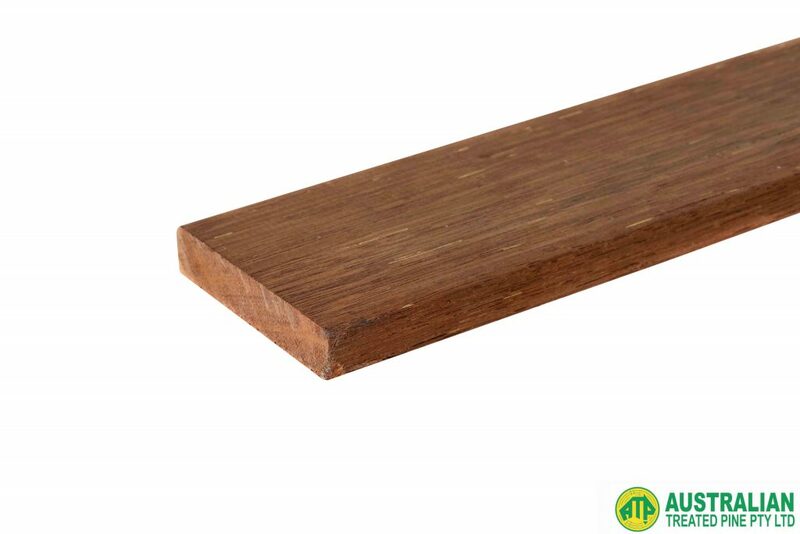 Merbau is a high quality timber, native to Australia, and commonly used to build decking. Whilst it is grown in Australia, most of the Merbau we use in the country is actually sourced from overseas. Merbau is widely considered one of the most desirable hardwoods to work with, and it is naturally termite resistant. It is one of the hardest and most durable timber species available. In fact, it is so tough that special machinery is needed to harvest, process, and manufacture the timber. This strength is attributable to the fact that the wood contains a lot of natural oils. These natural oils protect the timber from cracking and shrinking. When looking to buy Merbau Decking in Melbourne, there are a few things you will need to take into consideration when selecting the right supplier. When it comes to getting the best Merbau in town, you will be able to find it through the experts. A company that specialises specifically in timber decking will generally be able to offer you the highest quality product, teamed up with extensive knowledge. Hardware stores are great, but timber specialists live and breathe the product. There is no bigger let down in the shopping experience than when you get poor customer service. No matter how good a product is, if the customer support is not kind, the entire experience is tarnished. A company that emphasises good relationships with their customers is a winner. A company that has an online store is invested in reaching you. Sometimes it is easier to just browse online and place an order through the web than it is to visit a physical premises or speak to someone over the phone. If you would like to get your hands on Merbau Decking, feel free to browse our online store or call us today, on 03 9305 2000. « How Much Decking Timber Do I Need?